This is the first bibliography in its field, based on first-hand collations of the actual articles. International in scope, it includes publications found in public theatre libraries and archives of Barcelona, Berlin, Brussels, Budapest, Florence, London, Milan, New York and Paris amongst others. Over 3500 detailed entries on separately published sources such as books, sales and exhibition catalogues and pamphlets provide an indispensible guide for theatre students, practitioners and historians. Indices cover designers, productions, actors and performers. 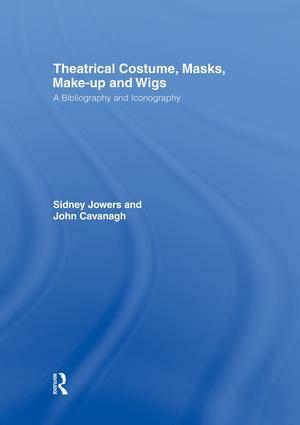 The iconography provides an indexed record of over 6000 printed plates of performers in role, illustrating performance costume from the 18th to 20th century.